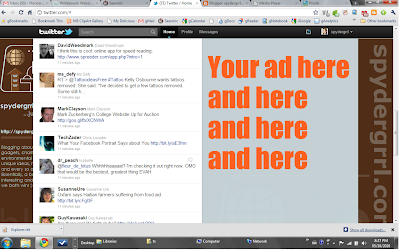 New Twitter: Shiny New Features and A Giant Ad Space? Now over the past year, non-traditional ads of different kinds have surfaced such as sponsored tweets, promoted accounts, and even ads in trending topics. 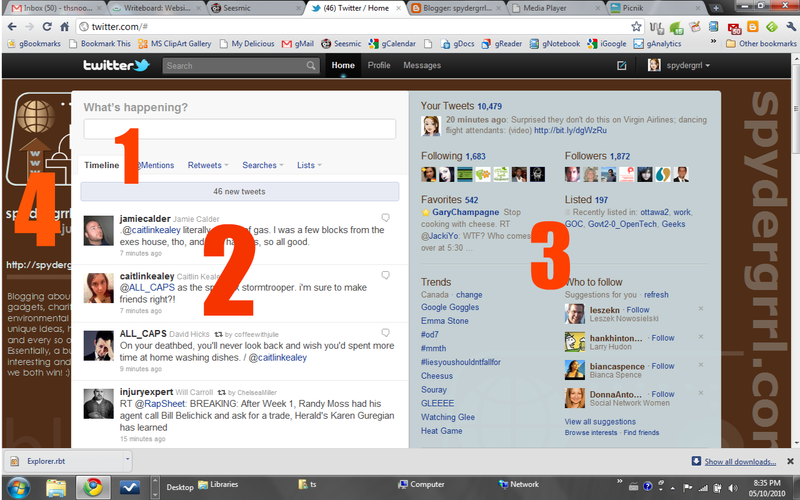 Except, I can't help but look at new Twitter and wonder... is Twitter hedging their bets with this new design? Is this intended to provide room for more traditional(?) 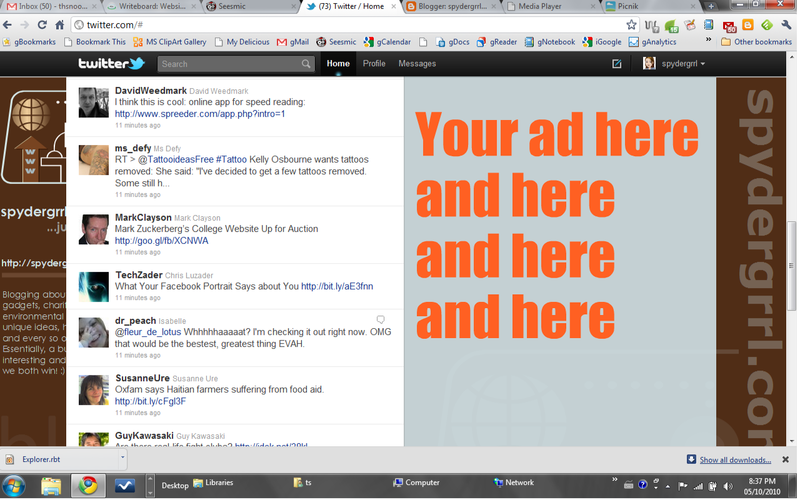 banner-style ads, a la Facebook? In-page links for replies, dms, faves, lists, etc. 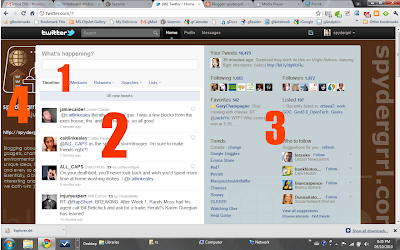 Very little visible background: 80% of screen real estate in most browsers is now occupied by the new twitter window.